Nigeria’s economic growth is breaking all predictions with GDP expected to swell by 40 – 60%. This means Nigeria will overtake South Africa as the largest economy on the African continent. 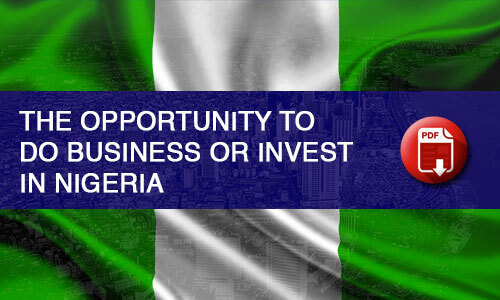 As the largest oil producer on the continent, Nigeria is attracting large inflows of foreign investment and recent government and administrative changes to develop the non-oil economy, including tackling red tape and corruption are all positive moves and further highlights that the commercial potential for investors is huge. Now in its 4th year, this summit draws on the success of NILOBFs past events in brokering and connecting investors with bankable projects. 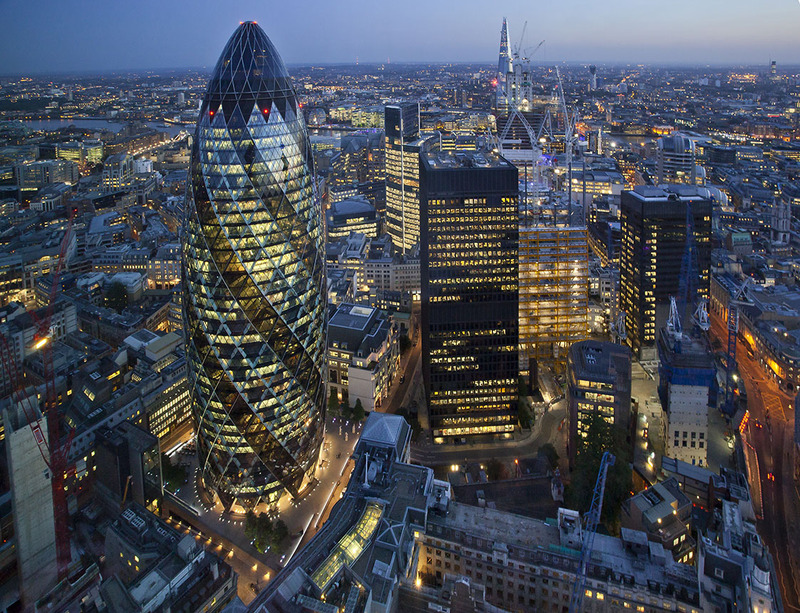 Supported by London Chamber of Commerce and Industry, the summit will bring together policy makers, regulators and C-level representatives from pension funds, asset managers, investment banks, economic development thinkers, lawyers and consultants. NILOBF will customize an investment conference to showcase bankable projects and opportunities in Nigeria and debate the potential for sustainable growth in Africa, key priority sectors for this summit are: power & energy, agriculture, banking and finance, infrastructure, manufacturing, real estate, transportation, gas, solid minerals, education, communication satellite and ICT, health, construction, retail, mining and tourism. The esteemed panel of speakers made up of top Nigerian government officials and industry leaders will examine Nigeria’s investment challenges and how these can be addressed, the role of regional integration in infrastructure development, the opportunities associated with project development investment techniques needed for a successful portfolio, the risks and opportunities of investment, regulations and tax developments. NILOBF has been selected by the Nigeria Investment Promotion Commission (NIPC) to collaborate on this conference. NIPC is the Government appointed and endorsed promotion agency for all investments entering Nigeria. 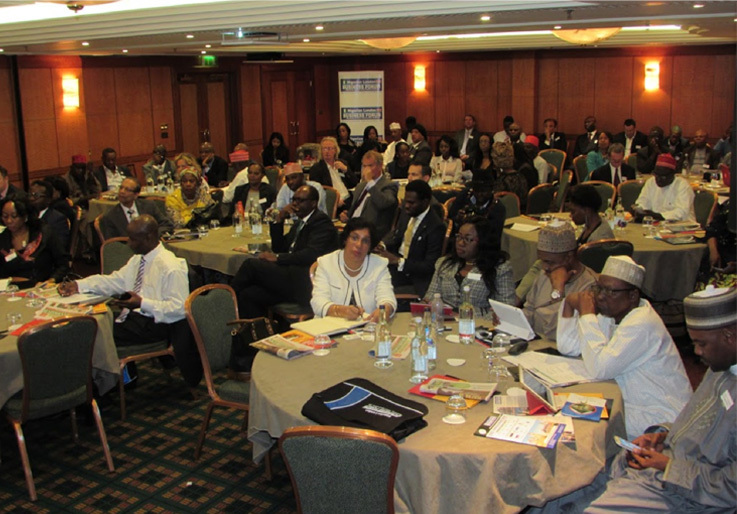 All investments are facilitated by NICP, and they are the one-stop shop for investing in Nigeria, in this way the summit will be the biggest assembly of British and Nigerian business leaders, investors, top Government investment advisors to showcase bankable projects in Nigeria. NILOBF has designed 4 bespoke sponsorship packages: Platinum, Gold, Silver and Bronze. A limited number of corporate sponsors will be invited to be part of this exclusive conference to showcase their interests/activities on the forum floor. Any organisation or government agencies interested in taking a Platinum, Gold, Silver or Bronze category of the event sponsorship should contact NILOBF’s Nigeria contact. All sponsorship must be finalized between now and four(4) months from the event. Sponsorship packages start from £10,000. NILOBF was founded to be UK’s premiere organisation for facilitating and promoting trade and investment between the UK and Nigeria.